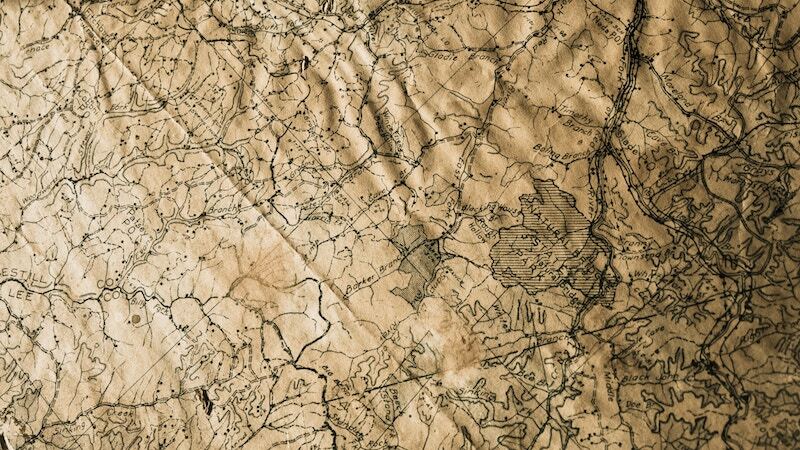 Beyond the lines on maps. Do we think they’re crazy for trying to be safe? To help support other nations.